Ōtaki has had enough of the drug problem plaguing the town and is marching against meth. At 10am on Saturday, December 1, marchers will gather on the corner of the highway and Mill Road – at Sunrans Spas – and progress along Mill Road to Main Street in the township. There will be speeches and information available at a venue still to be confirmed at press time. Everyone in the community has been invited to attend. The hikoi has been organised by three local men who have become frustrated at what they see as a continuing drug problem in the town. “We needed to give a voice to our whānau, who have had enough,” says one of the organisers, Rawiri Barriball. “We’re sick of the barriers that are put up stopping our community doing something about the problem. Rawiri has worked with meth addicts and seen the outcomes on the streets of Auckland. Fellow organiser Stacey Raika believes the hikoi will raise awareness of the problem. 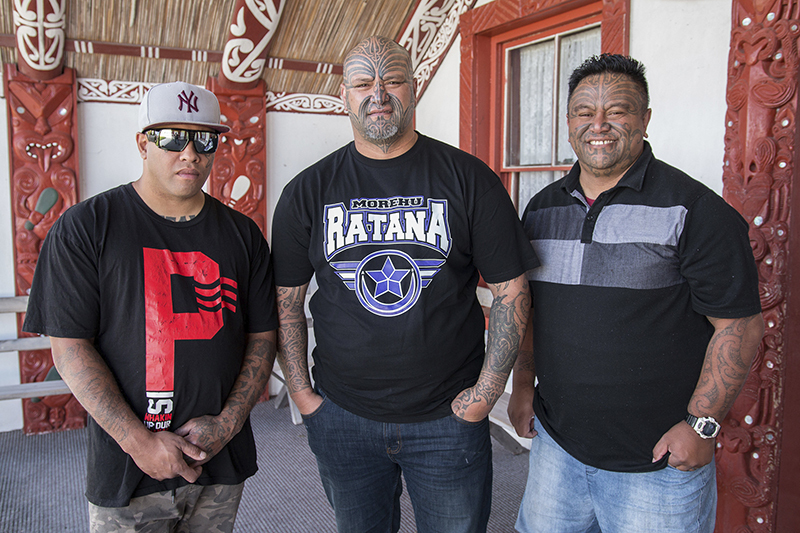 While they recognise that Ōtaki’s problems are probably no greater than in other small towns, Rawiri, Stacey and Hohepa Rikihana have all had experience of meth (or “P”) in their whānau. Hohepa acknowledges his own struggles with the drug. For anyone dealing with a meth (P) problem, Ōtaki has a walk-in centre where they can get support. Every second Thursday (the latest is November 15) from 6-8pm, the Birthright Centre in Rangatira Street hosts P-pull. It’s where active users, their whānau and friends can share information and get advice on prevention, recovery options, and the journey to recovery. The walk-in has alcohol and drug counsellors and clinicians who can provide referrals to rehabilitation, support loved ones and help users to quit. All discussions are confidential. Christine Kaumoana of P-pull, a nationwide grassroots movement, says getting “clean” is not easy. Original generation time 1.3198 seconds.